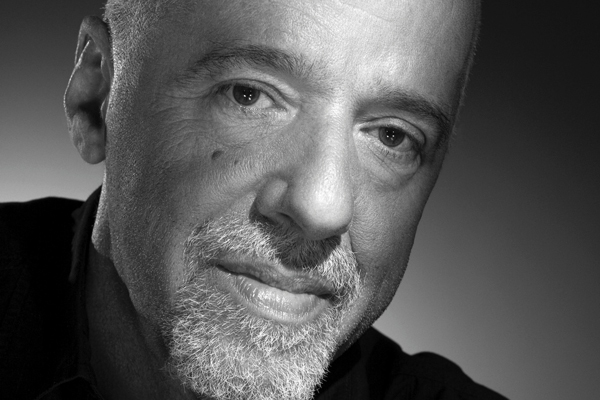 Paulo Coelho, one of the prolific writers has authored numerous books on consciousness; the Brazilian and author of ‘The Alchemist’ has got for himself much international awards e.g. the Crystal Award by the World Economic Forum. Below are just 5 of his extraordinary quotes.